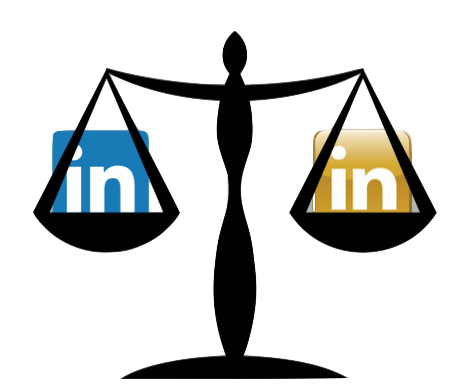 Posts tagged " linkedin "
Is LinkedIn Premium Worth the Premium? We have talked extensively in the past about LinkedIn, but, in case you missed it, LinkedIn is the business oriented social networking service with 300 million users. LinkedIn has become a quintessential part of business allowing recruiters to find highly-skilled employees, while also offering a strong platform for businesses to market their brand and launch products. If you have ever used LinkedIn then you have been prompted to upgrade to LinkedIn premium, and if you are anything like us then you have always wondered if the cost of LinkedIn premium was worth the benefits. In this blog, we’ll explore the benefits of LinkedIn Premium and discuss whether the investment is worth it for your business. 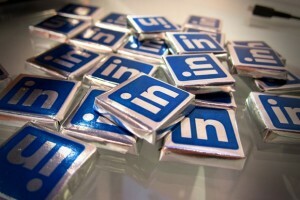 LinkedIn Profile Makeover – What Makes a LinkedIn Profile Powerful? Your LinkedIn profile is your career future. It is who you are, how you help people and why you deserve to be noticed.